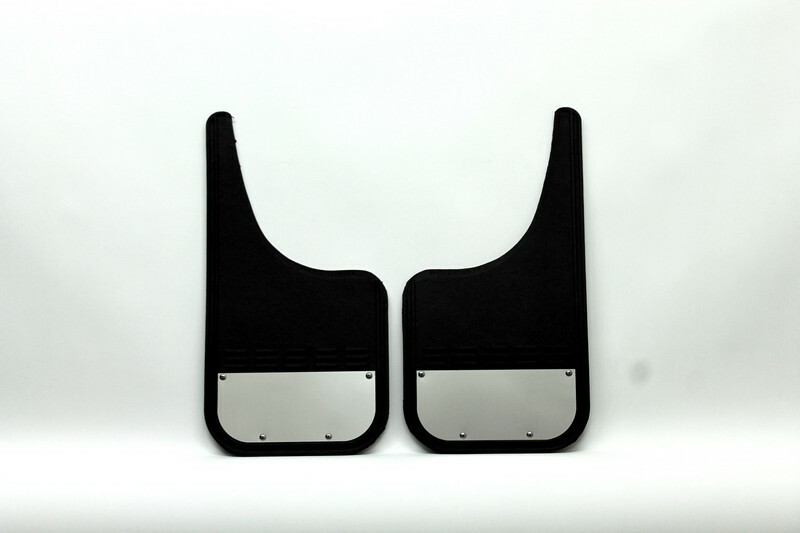 MM Premium Universal Mud Flaps MM1219MCSS - Airhawk Truck Accessories Inc. I simply want to tell you that I am new to blogs and actually loved your blog site. More than likely I’m likely to bookmark your blog post . You really have incredible article content. Regards for sharing your web-site. I found your weblog website on google and check a number of of your early posts. Continue to maintain up the excellent operate. I simply further up your RSS feed to my MSN Information Reader. In search of ahead to reading extra from you later on! Hey there! I’ve been reading your site for a while now and finally got the bravery to go ahead and give you a shout out from Dallas Texas! Just wanted to say keep up the good job!